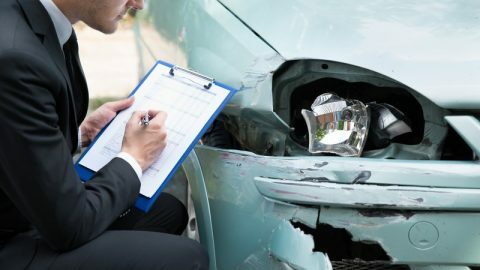 To avoid getting any surprise down the road, it’s always worthwhile to check fine print on our insurance policy. Needless to say, there’s one clear reason why many insurance firms are able to offer lower premiums: It’s that their policies are not as comprehensive coverage as others. 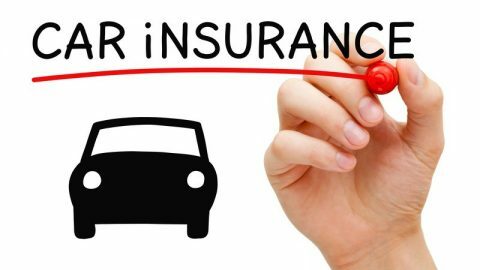 Consumers should be aware that all insurance firms don’t offer equal policies. Some policies are called “budget”, because consumers won’t get as much protection; whether it is their fault or not, some consumers are required to pay the excess. As an example, people who especially love their car and don’t want their vehicle written off should carefully check the fine print. 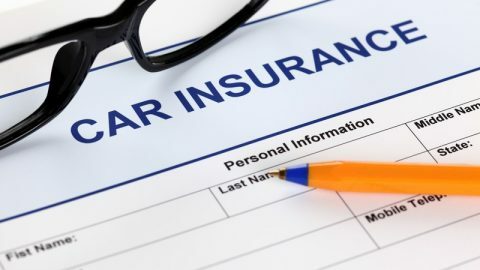 During the claims process with a budget insurance company, consumers may risk completely losing the ownership of the car. • The car is no longer roadworthy, due to normal wear and tear; as well as mechanical failures. • The car has been modified without an approval from the insurer. • The driver is under a specified age limit. 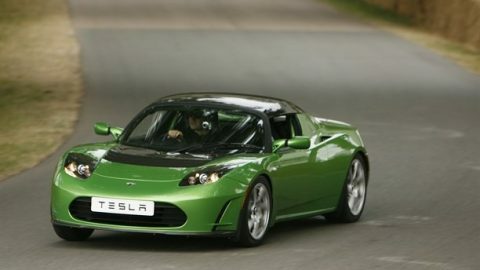 • The car was used for racing and other similar purposes. 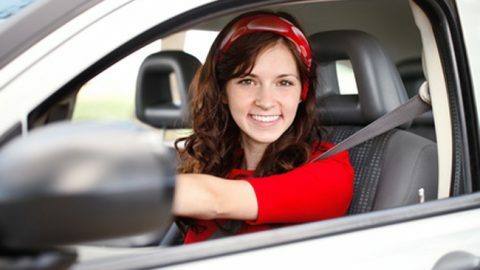 Fine print in car insurance agreement is typically a two-way street. 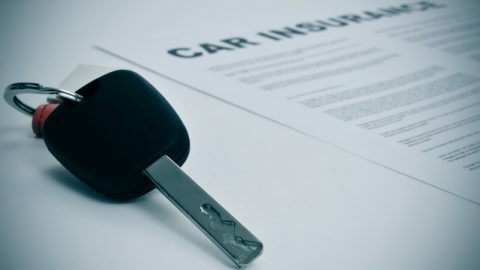 Insurers often ask car owners to disclose a significant amount of relevant information when a claim is being processed. For consumers, the best policy in this situation is always complete honesty. But for consumers, it would be much easier for them to check the fine print on what will be covered and what isn’t.